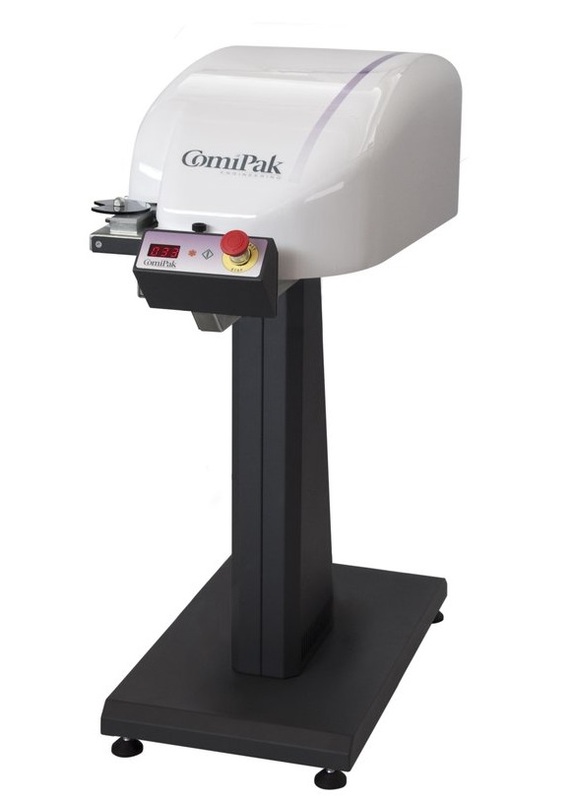 Clipping machine flexible and simply to use which applies a plastic clip-band. It is equipped with a large display that allows counting of the applied clips. Equipped with an alarm upon reaching the end of the clip reel. Maximum speed up to 30 clips per minute. Sturdy and reliable. The GPV40 clipping system can work independently or in combination with horizontal or vertical packaging machines.